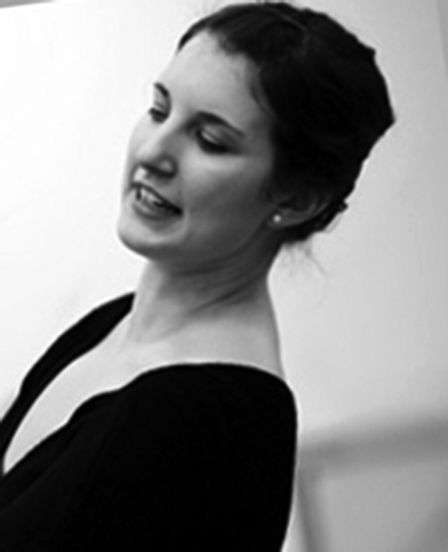 Katrina is a graduate with distinction from Canada's National Ballet School three year Teacher Training Program. She has Registered Teachers Status with the Royal Academy of Dancing, the Teaching Associate Diploma with the Cecchetti Society of Canada as well as the National Dance Teaching Associate Diploma with the Imperial Society of Teachers of Dancing. Katrina is a dance instructor and the dance liaison for Arts Umbrella's dance department and recently became secretary for the Cecchetti Society of Canada - BC branch.